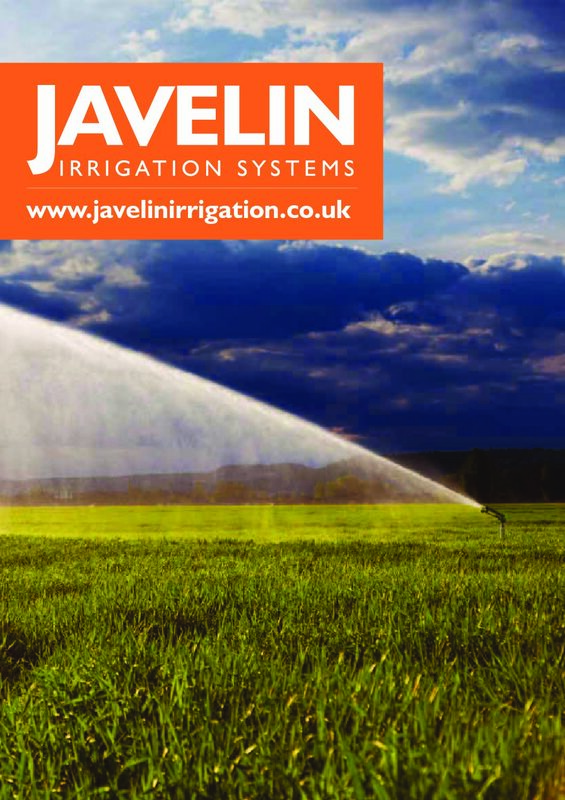 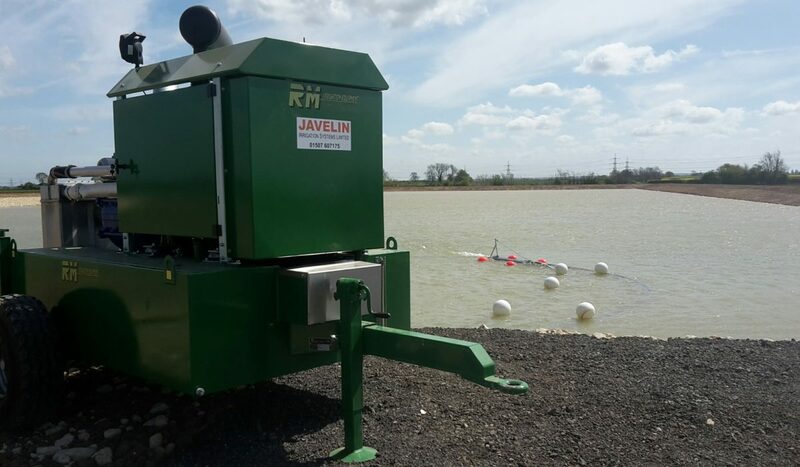 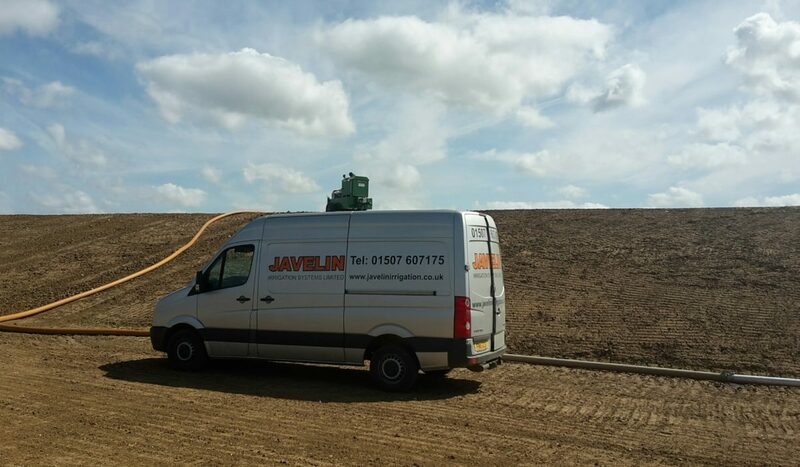 Javelin connected onto an existing hydrant and installed an extension of 200mm PVC-O 16 BAR pipe terminating with a removable thrust plate for future extension. 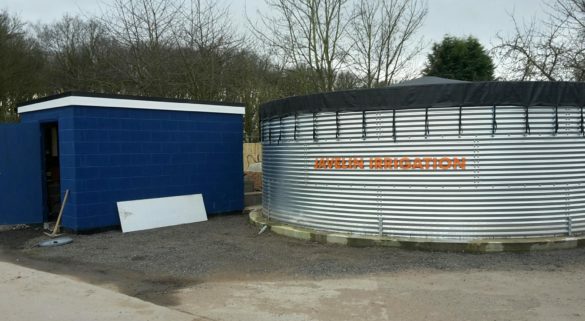 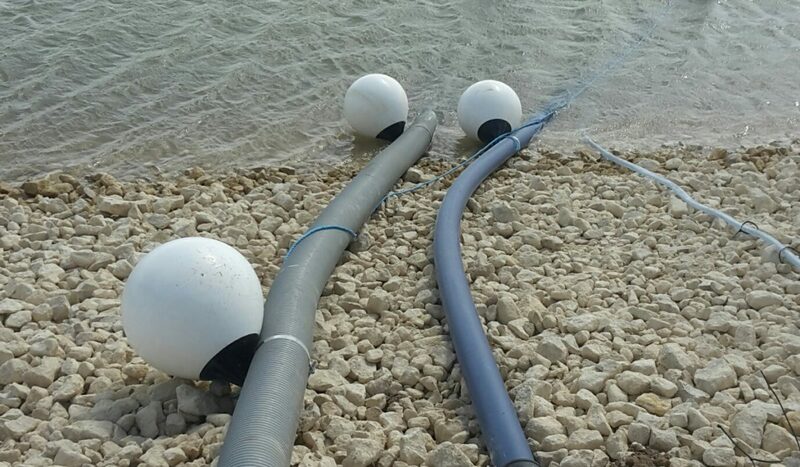 We tee’d off on the extension pipe and installed 110mm MDPE reservoir filling pipe, including an isolation gate valve. 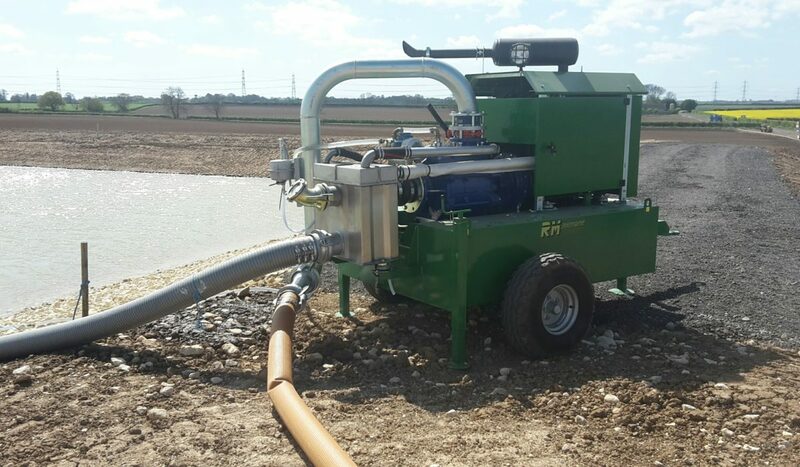 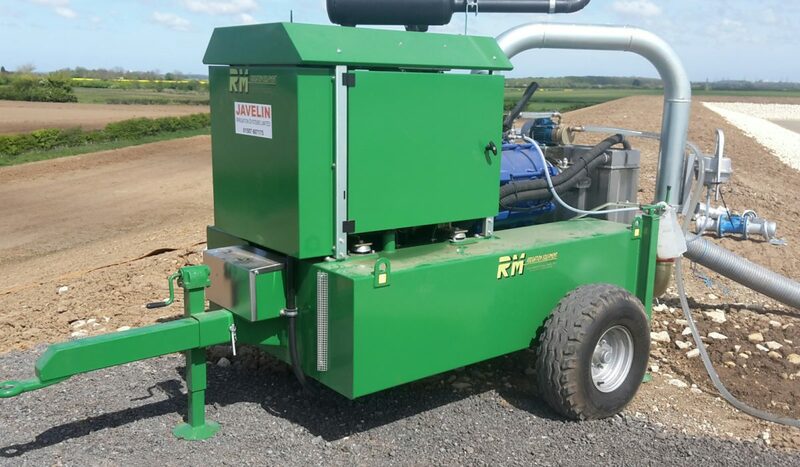 The MOP 213 Diesel Engine Pump Unit which is capable of running 3 large hose reel irrigators had 15metres of 5″ delivery hose and 20metres of 6″ suction hose. 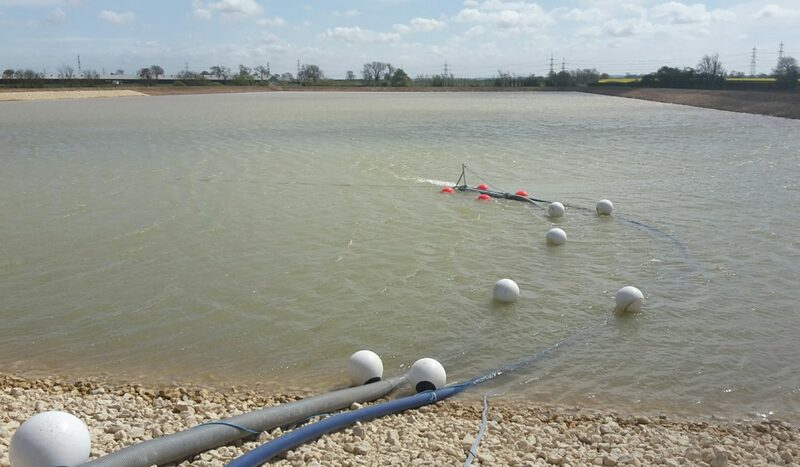 One galvanised floating pontoon supported by four buoys with a footvalve.